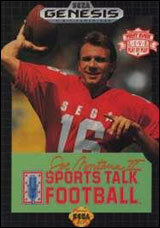 Pass for the touchdown with Joe Montana the man who drove his team to four Super Bowl triumphs. 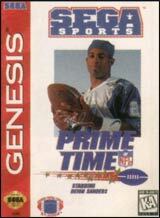 Now you can hurl pinpoint passes run brilliant plays and score winning points with seconds to go! Hit the field with 16 pro teams 16 smashing styles. Set your own Playbook strategy or use Joe's winning tip. Switch players at decisive moments and feel your strength and speed kick in just like in real football! Launch a hard bullet or a long bomb then dive for the catch! Stiff arm the opposition to break away down the field. Dazzle the defense with turfburning runs for extra yardage! 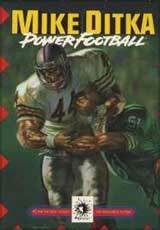 Deliver bone crushing tackles and wave goodbye to the casualties! 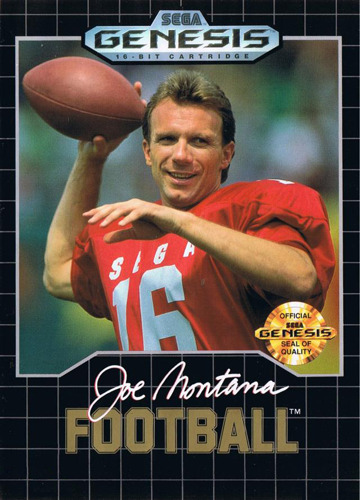 Joe Montana is the greatest quarterback in football history. Can you keep your head cool and your passing arm hot? Pick your team. Choose your plays. 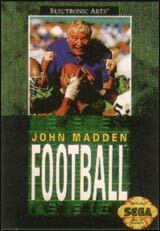 Think and pass like Joe Montana!